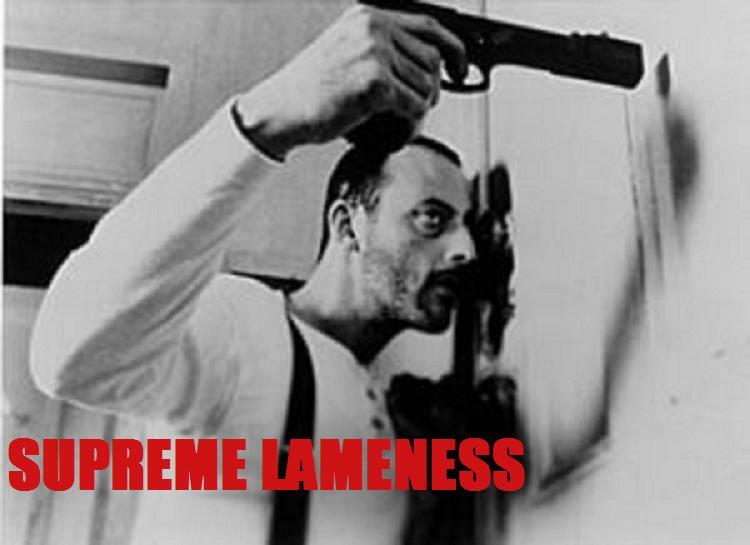 Supreme Lameness: Dawn of the Dead tv series on MTV? Dawn of the Dead tv series on MTV? I saw this over on my homie Mike Brackens site The Horror Geek.com. Apparently MTV is in negotiations to get the rights to George Romero's Dawn of The Dead so they can create a television series. Thats really the only info at this point. Considering MTV's track record in the last decade, I have a feeling this won't go well. To read the original article click here.